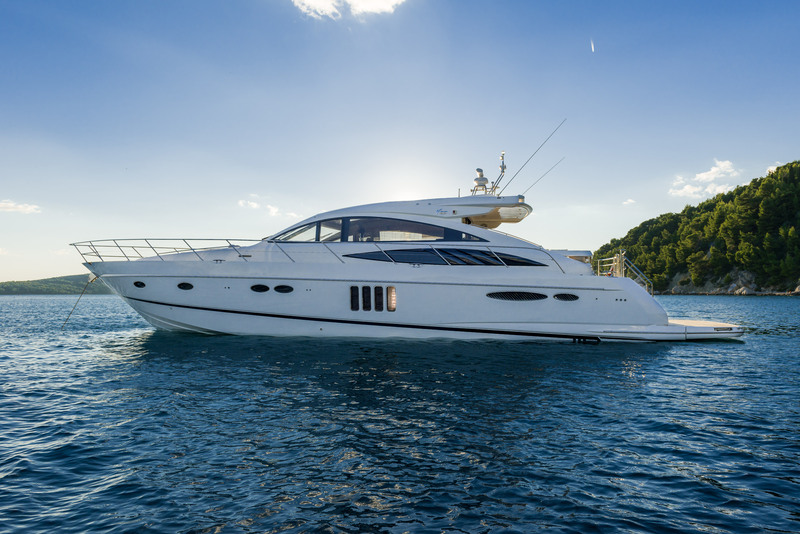 Motor yacht charter is a great way to explore all benefits of Croatia. In our offer we have – Yacht charter, Cruises, boat transfers and boat excursions. To provide you an unique and different charter experince – yacht, skipper, destination and service – everything will be based on your wishes and needs. Motor yacht charter is a great way to explore all benefits of Croatia – hidden coves, sandy beaches, old lighthouses, wine paths, mediterrean cuisine, crystal clear blue sea, old towns, party places… There is so much to see and do and so little time! Our charter offer is different – we don’t offer just a yacht, we offer a full service – everything you need for your perfect vacation! Therefore, lot of services and equipment is already included in price of yacht. First time in Croatia? Don’t worry, we prepared some guides and routes that will give you an idea of where to go and what to see. Our skipper will also make a sailing plan with you! Cities you should definitely visit (according to our experience) – Split, Trogir, Šibenik, Zadar, Dubrovnik. Yacht Spice of life can accomodate up to 6 people in 3 bedrooms. Yacht model Fairline Targa 48. We’re offering our clients a speed boat transfers to any desired destination on Adriatic. Don’t waste your precious time on long ferry boat rides – call us and be at desired destination in a blink of an eye! Copyright Motoryachtcroatia.com 2015 | All rights reserved.